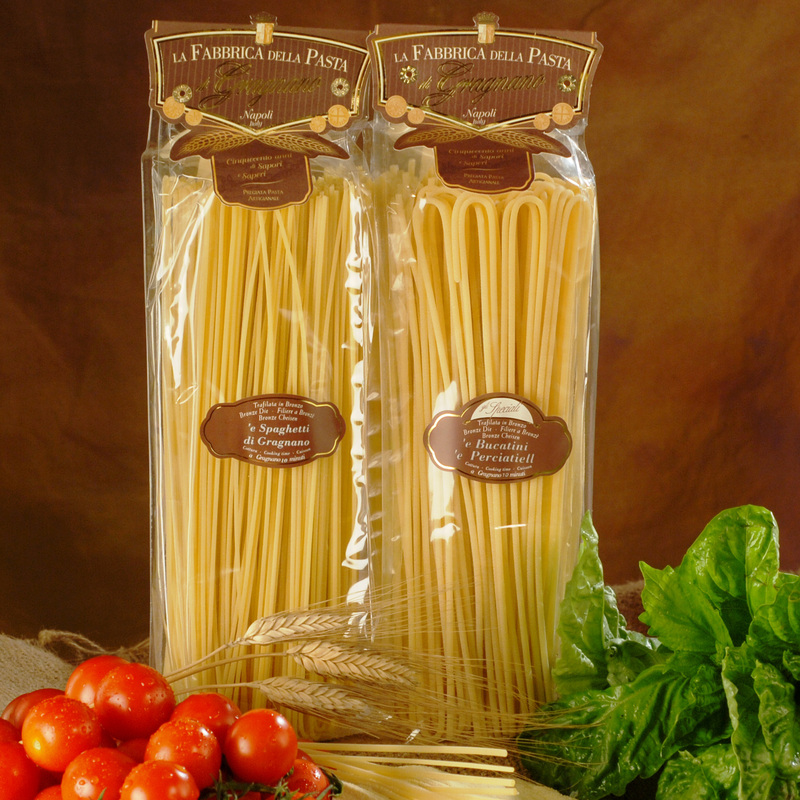 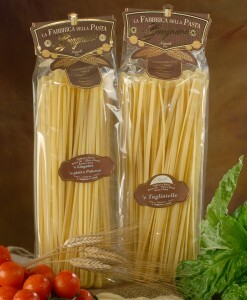 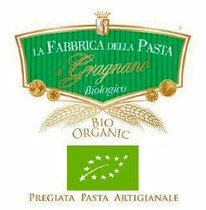 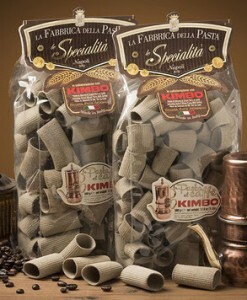 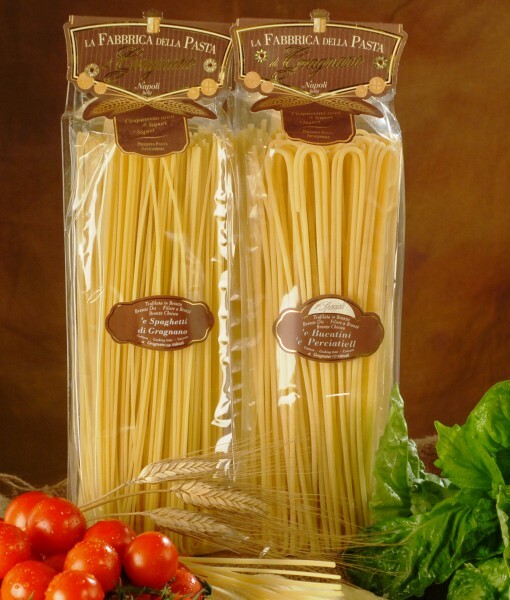 La Fabbrica Della Pasta creates its delicious pasta with water from the springs of Mount Vesuvius and the finest durum wheat semolina then finally died the traditional bronze colour using dyes. 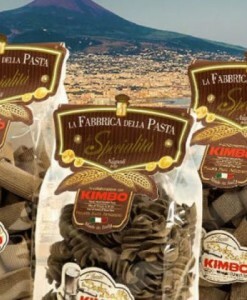 La Fabbrica Della Pasta creates its delicious pasta with water from the springs of Mount Vesuvius and the finest durum wheat semolina then finally died the traditional bronze colour using dyes. 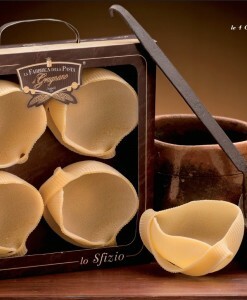 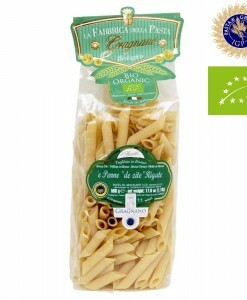 This pasta has been through 3 generations of the Gragnano family and is still made the same way as it was during the first by using skill and patience. 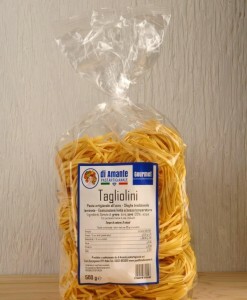 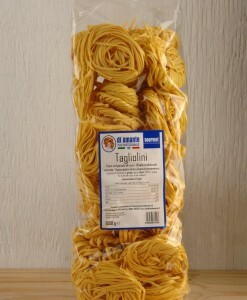 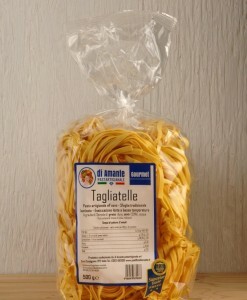 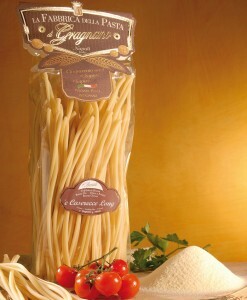 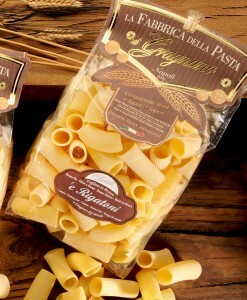 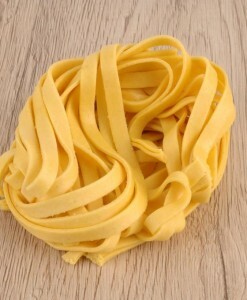 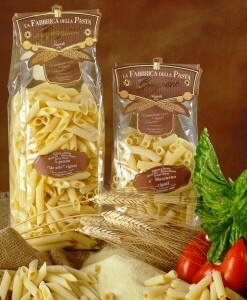 This pasta perfectly blends of high-quality wholemeal wheat flour, adhering to the classic Italian pasta technology, it finally creates an enduring unique taste.